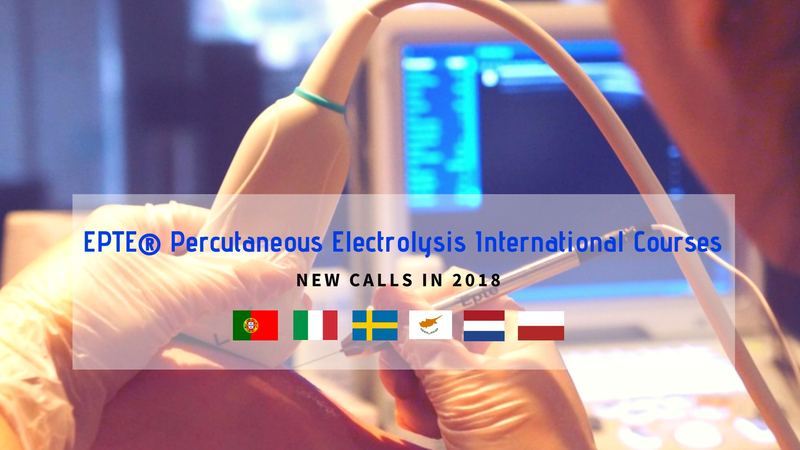 In the coming months of 2018, EPTE® percutaneous electrolysis courses will continue in different European countries. Last week we talked about EPTE® percutaneous electrolysis official courses in Spain and South America. Today we would like to advance our educational offer between September and December in the European countries. 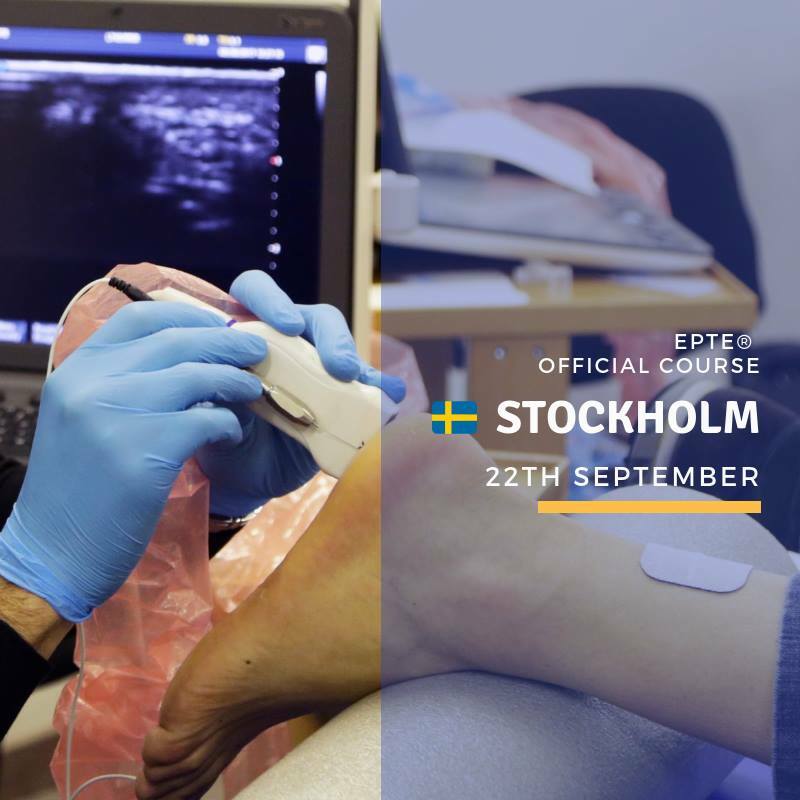 All about EPTE® percutaneous electrolysis courses in Europe hereunder. 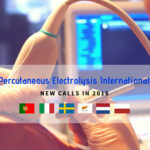 EPTE® percutaneous electrolysis courses are becoming more international. 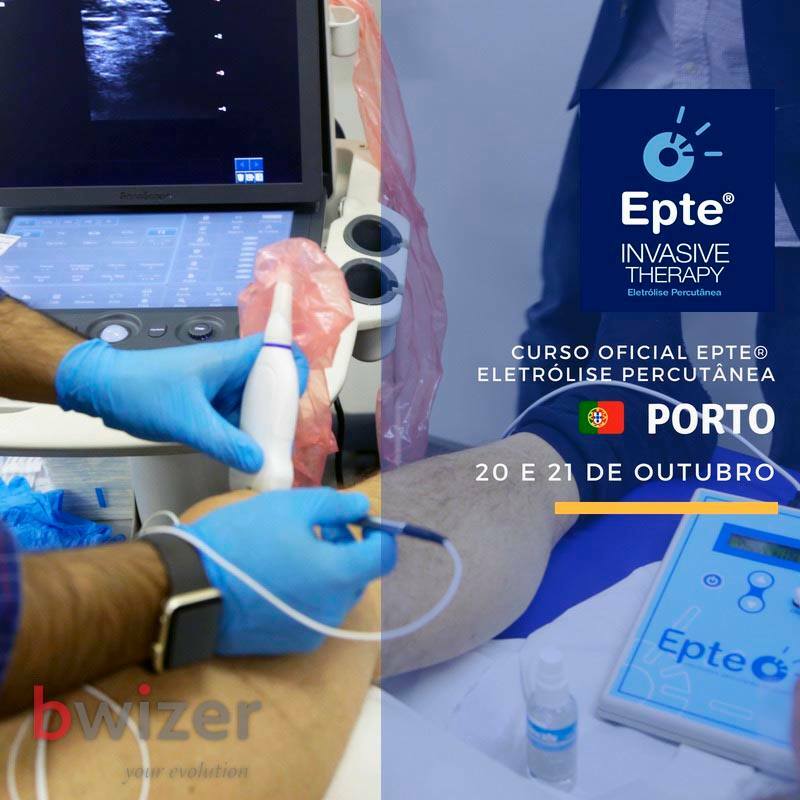 Between September and December 2018, trainings in EPTE® percutaneous electrolysis will take place in six countries; Portugal, Italy, Sweden, the Netherlands, Poland and Cyprus. 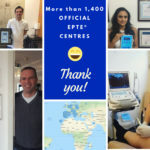 More professionals around the world trust in EPTE® percutaneous electrolysis courses, quality trainings granted by the technique and the EPTE® device certified with the CE marking. Health professionals have two opportunities to attend EPTE® trainings in Portugal before the end of the year. 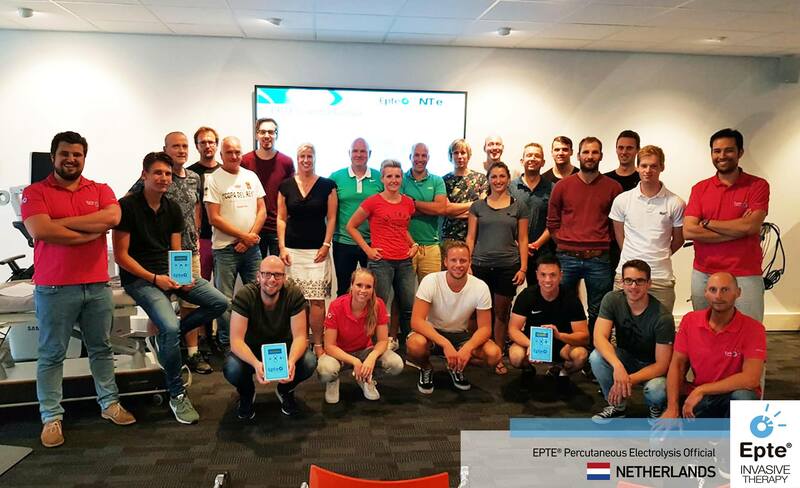 The official EPTE® course will take place in Oport next 20 and 21 of October. One onth later, 24 and 25 of November, the training in percutaneous electrolysis therapy will be in Lisbon. 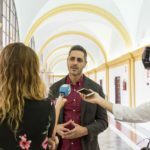 Recently, Bwizer magazine published an interesting interview with Javier Herraiz, teaching and research coordinator of EPTE, and we recommend you to read it in order to deepen the safest therapy for the treatment of tendinopathies. 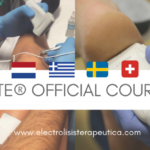 Next November, EPTE® percutaneous electrolysis courses come back to Italy. This time, the EPTE® training will be in Florence the 3 and 4 of November. Last January was the first EPTE® percutaneous electrolysis therapy course in Sweden, specifically in Gothenburg. The third edition in this country of the north of Europe will be 22 of September in Stockholm. This 2018 will be the first time for EPTE® trainings in Cyprus. 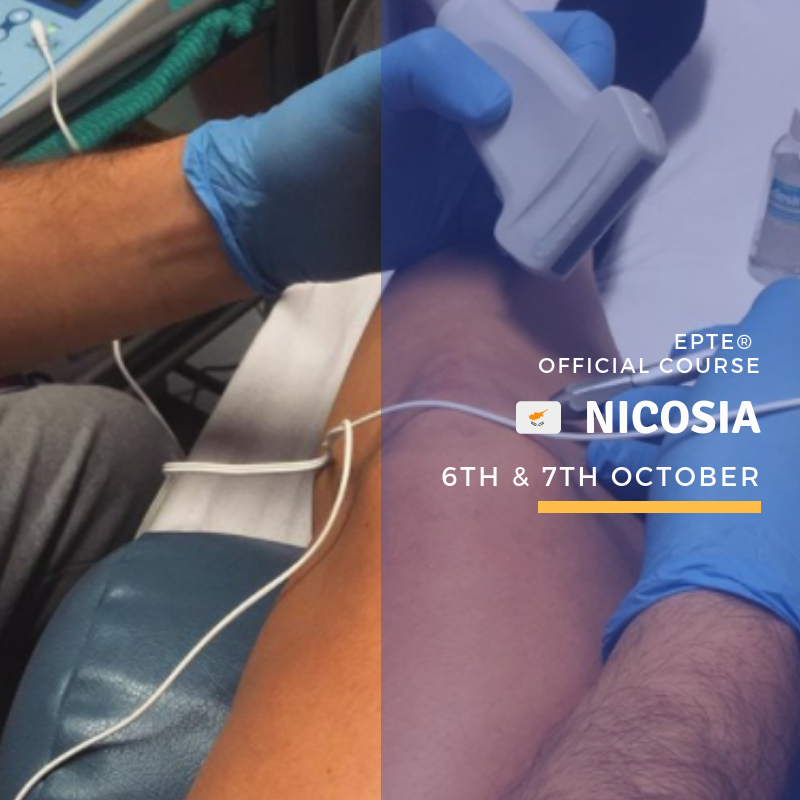 Next 6 and 7 of October, the EPTE® percutaneous electrolysis therapy course will take place in Nicosia, the country’s capital. In the Netherlands there will be two new editions of the EPTE® percutaneous electrolysis course. First will be in September, 26 and 27, and second during 7 and 8 of November. There are several EPTE® training calls in different Polish cities between September and December of 2018. Poznan 29 and 30 of September. Warsaw 20 and 21 of October. Wroclaw 17 and18 of November. Once more, we want to thank NT-e, Fyzzio, Bwizer, Medema BardoMed, Fizjoterapia Ortopedyczna, Ostracon, Five di Maurizio Ceccarelli for its collaboration, and everybody who make possible that around 4,000 health professionals from 26 different countries have been trained in the EPTE® technique. We will keep informing you about new EPTE® courses that may take place in 2018. If you want more information, you can contact us at any time.